Moorman and his band take the blues ethos, plant it in the garden of their own experience, and let it grow into something which is natural, unforced, blues-drenched, and rocks like crazy. 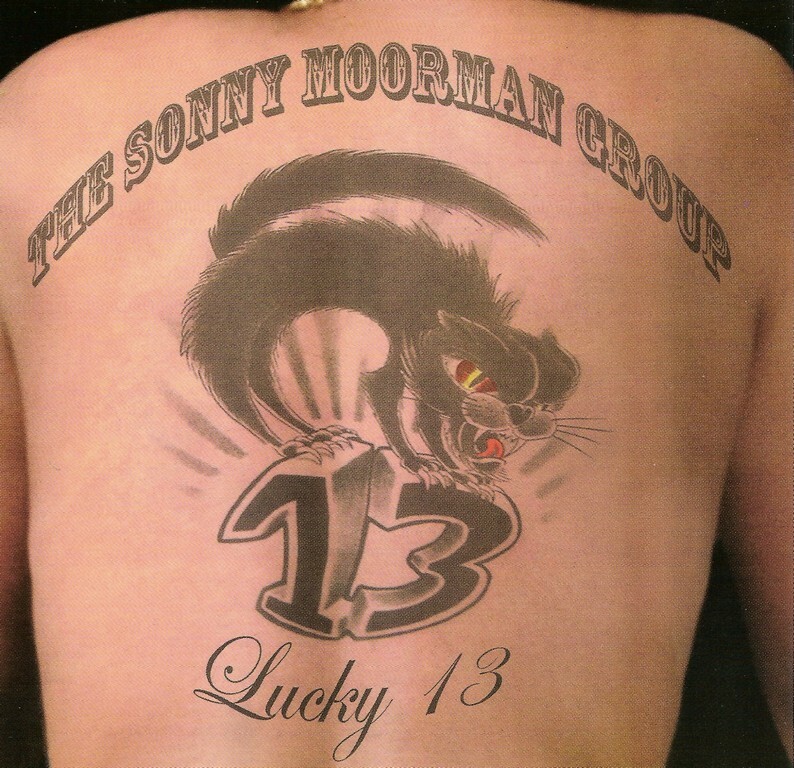 More than just a Blues-Rock artist, award-winning guitar player Sonny Moorman balances his signature smoking-hot riffs with a hard-rocking precision and feel born deep in the Blues ethos. Seeming to channel inspiration from elsewhere, his world-class playing is at once both transcendental and firmly grounded in reality, captivating audiences nationwide. The music is original, complex and never stale, with relatable lyrics and a sound that conjures up masters like Duane Allman, Lonnie Mack, and Freddy King. 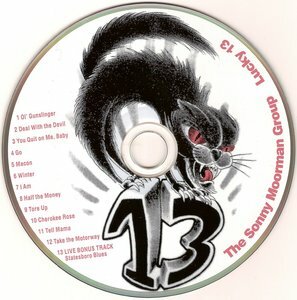 Still, Moorman has forged his own intoxicating style throughout his decades-long career, which firmly establishes him as one of the last great authentic roadhouse players. 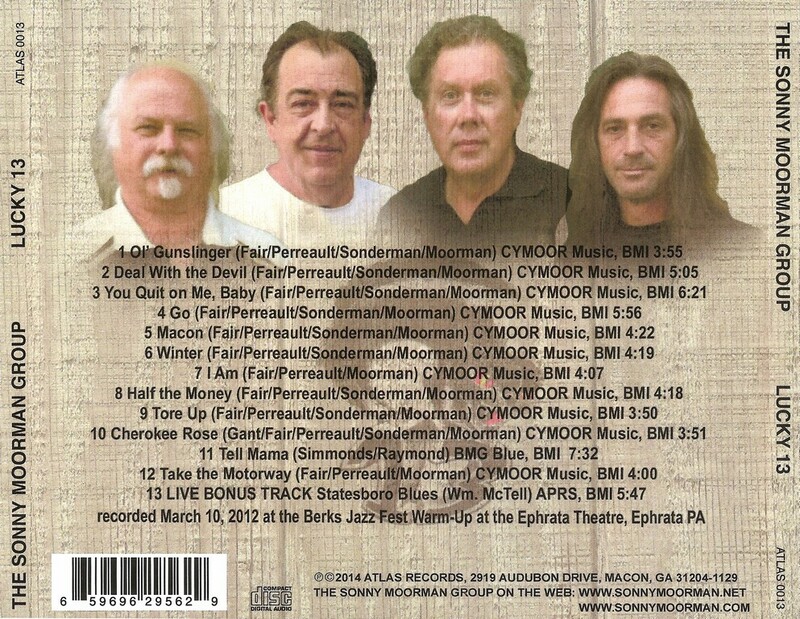 Moorman and his band headlined 2012 GABBAfest (where he played Duane Allman’s Guitar!) and the Blues stage at the 2010 Montreal Jazz Fest. He appeared as a Band Finalist at the 2010 International Blues Challenge and won 2nd place in the IBC Solo/Duo competition in 2007. Moorman has released a number of CDs throughout his career, garnering critical acclaim and commercial success – including an excellent review of his latest release, More Live As Hell, by Blues Revue Magazine. Other accolades include being selected 2008 Blues Artist on the Rise by Blues Festival Guide Magazine. Now, after being a Power Trio for two decades, the Sonny Moorman Group is proud to announce the addition of Mike Sonderman on Hammond B-3 organ. Along with the rhythm section that has powered the SMG for many years – Dave Fair on Drums and Chris Perreault on Bass, the band is back on Atlas Records and has a new release, "Lucky 13"!